You would like to make your next visit to Paris unforgettable? 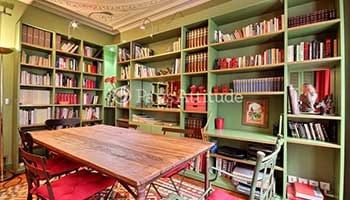 Apartment in Montmartre with terrace and view of the basilica or a haven of peace on the river Seine: rent one of our unusual apartments in Paris and spend a magic holiday in the city of lights. A mansion house, French residence and symbol for the wealth of the great bourgeoisie. 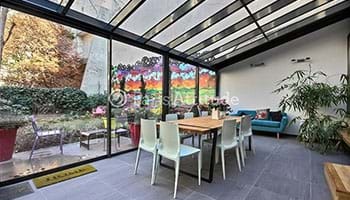 You have found the ideal atypical apartment for your vacation in Paris? Discover practical information concerning your furnished apartment like price, equipment, location and numerous pictures taken by our photographers. You can book the apartment directly online.